It’s four in a row at Boys & Girls Nursery! We’ve done it – four ‘GOOD’ ratings in a row to end our momentous 10th year! 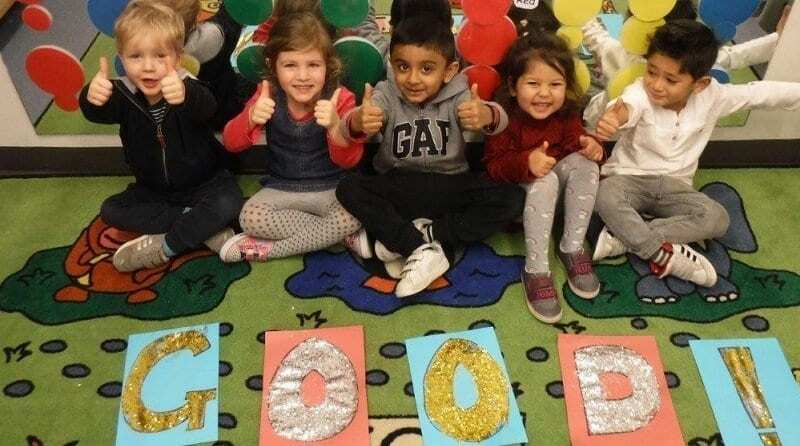 As we start 2018 we are delighted to announce that our Stanmore nursery, inspected on 22nd December, achieved GOOD and OUTSTANDING outcomes. The report highlights the effectiveness of learning, commenting that children make very good progress, flourishing in confidence and independence and are well prepared for school. The key-person system is exceedingly strong. Settling-in processes at the start and within the nursery are highly effective. Children quickly feel secure and develop a sense of belonging. They form strong attachments with staff and their peers. Staff know children exceptionally well and have high expectations of them. They support their independence expertly and from an early age, children have excellent opportunities to learn to manage their personal needs. They flourish in confidence and independence. Staff provide activities that are stimulating and they challenge children’s skills through play. Well-qualified staff carry out clear assessments of children’s learning. Along with the managers, they track children’s progress to understand children’s learning and their interests. They use this information effectively to plan for the next steps.